The Firmex team is very pleased to announce the August 2015 release. This release introduces the Custom Quick Views feature, allowing project administrators to create customized Quick Views based on a number of different document-related filters in a Firmex data room. In addition, we are introducing Document Exchange for Desktop - an installable desktop utility that allows Content Contributors to bulk upload and download folders and documents to Firmex data rooms. Project Managers and Administrators can now create, save, and share their own Custom Quick Views to make their own data room experience unique and more efficient. Project Managers and Administrators may use custom quick views to assist in their own administrative tasks, and share their saved Quick Views to assist general users in their tasks. Custom Quick Views are created using an easy to use interface. No programming required! Just click the context menu on the top-most folder in the project, select Add Quick View and start adding filters. To make the Quick View available to all users simply click Publish Quick View. Existing Quick Views such as Read, Unread, and New remain untouched and available to all users. Useful for Administrators wishing to create customizable lists of documents based on filters in a project for reviewing or downloading. Available for Microsoft Windows and Apple OSX, Document Exchange for Desktop offers users an alternative way to upload and download large quantities of folders and documents to the data room. The tool is available for users with permission to upload files, and comes as an executable file downloadable from the data room’s Administrative Tools area. Once installed, launch the application, log in, pick your project, then select the folders and documents you wish to upload, and drag-and-drop them onto the Document Exchange window. When the upload is complete the files will automatically display in the Firmex Data Room. Alternatively, to download files, open the Document Exchange, select the folder(s) you wish to download and click Download. How will my users be affected by this release? Content Managers and Administrators will have the the ability to create new Custom Quick Views. If published, the Custom Quick Views will be accessible to all users in the project from the Quick View Menu. Users with a Content Role of Contributor or higher will have access to the Document Exchange for Desktop installer. The installer is accessed through the Administrative Tools icon in the top right-hand corner of the Firmex application. 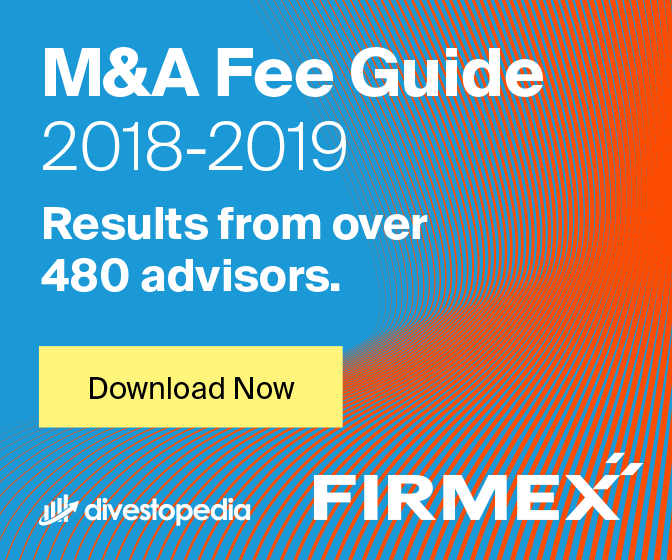 Visit the Firmex Knowledge Base (support.firmex.com), which contains articles and videos regarding Custom Quick Views and the Document Exchange for Desktop. Our Client Services team is available 24/7.